“When dealing with couples my wife and I draw the analogy between marriage and a base camp for mountain climbing. If one wants to climb mountains one must have a good base camp, a place where there are shelter and provisions, where one may receive nurture and rest before one ventures forth again to seek another summit. Successful mountain climbers know that they must spend at least as much time, if not more, tending to their base camp as they actually do in climbing mountains, for their survival is dependent upon their seeing to it that their base camp is sturdily constructed and well stocked.” – M.Scott Peck, The Road less travelled. This quote from the famous Classic “Road Less Travelled” by M. Scott Peck beautifully explains the intricate work that is required to keep the magic of relationships alive. 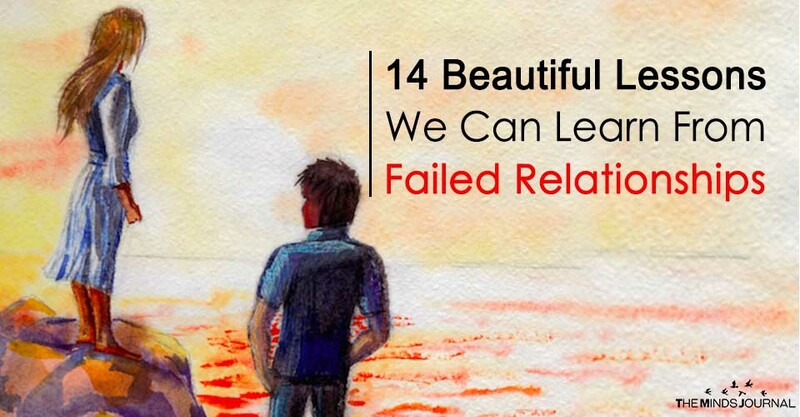 However, there are times when despite of our best efforts and intentions, our relationships end and leave us grappling with uncomfortable emotions like grief, anger or sorrow. 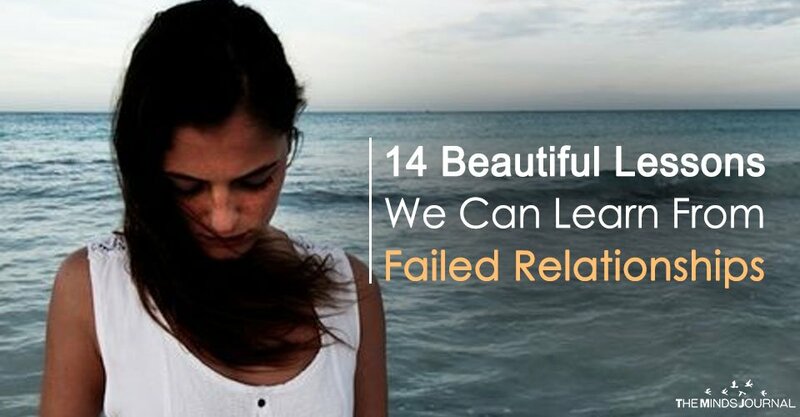 If we can shift our attention from “why is it happening to me?” to “what is this trying to teach me?”, the heartache of a break up can teach us a lot of wise lessons. When we are in love we sometimes knowingly or unknowingly tend to believe that we possess our partners but the fact of the matter is that you don’t own people. They have a right to make their own lifestyle choices and decisions and they may be as per your liking or not. You cannot control where they go, their behavior or other choices even if you have been in a committed relationship for long. The best you can do is to have an open and honest communication with them about your choices but you have to honor their individuality and let them make the final call considering their life choices. In the love ideal propositioned by fairytales, the delicate balance of interdependence is lost and love borders on the psychological condition of codependency. Love does not mean that you cannot survive without another person as is portrayed by Hollywood flicks, that is just dependency and not love. Love is a beautiful companionship between two separate individuals who come together to help and support each other to reach their highest potential without losing their own authenticity and individuality in the process. Lovers should acknowledge the unique individuality of each other and provide each other space to follow their own passions and expand into their highest possible version. Both the partners should spend some time in solitude working on developing their talents and gift and fulfilling their life purpose and then come back to the union to share their gifts and nurture each other. We can lead by example and motivate others to improve for the better but if you want to change hows someone looks or what their basic personality traits are then you are not honoring how someone is. People grow when they are inspired and when a desire to change comes from within them. Being pressured to make changes can work in the short term but it will create resentment and bitterness in the long run. If you want someone’s behavior to change, you can start by changing how you respond to them. For example, if your partner is in an angry mood and you too get angry, you would just escalate the situation. Instead, you can respond in a calm manner. When you shift your energy, the other person also catches it and responds in a similar manner. You can change some nuances by someone’s behavior by leading with example, not by arguments or force. But if you have a huge list of things that you find wrong with your partner, then you should check with yourself why are you with someone who requires so much fixing. Your partner is not a project to be fixed. You should be with someone whom you love as they are and not someone whom you hope to convert into an image you like.